House with 8++ persons capacity. 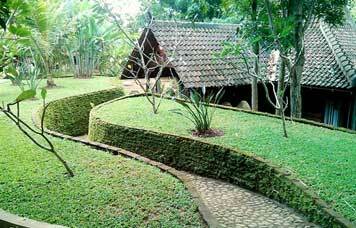 Equipped with bedrooms, pantry and multimedia facilities. House with 9++ persons capacity. 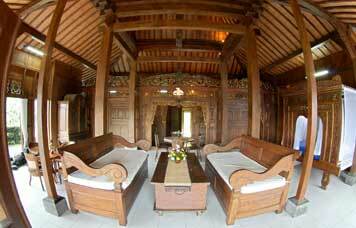 Equipped with bedrooms, minibar, bathub room and multimedia facilities. House with 5++ persons capacity. 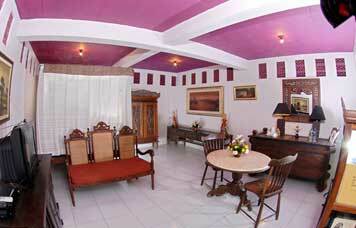 Equipped with bedrooms, minibar, pantry and multimedia facilities. House with 4 persons capacity. 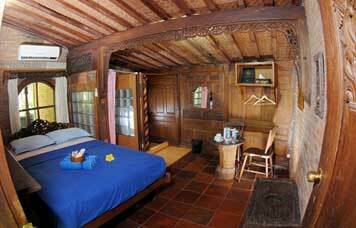 Equipped with bedroom, pendopo and multimedia facilities. House with 3++ persons capacity. Equipped with bedroom, minibar and multimedia facilities. House with 2++ persons capacity. Equipped with bedroom, minibar and multimedia facilities. House with 12++ persons capacity. 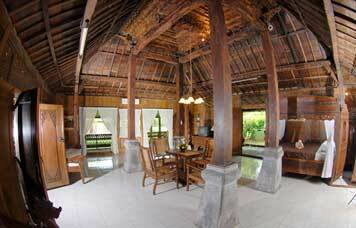 Equipped with 5 bedrooms, minibar and multimedia facilities. House with 7++ persons capacity. 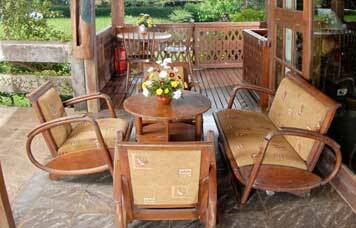 Equipped with bedrooms, minibar and multimedia facilities.